Bunk Beds for Children – Sharing a Room -A Brilliant Option. Sharing a bedroom. Bunk beds for kids and how well it works. 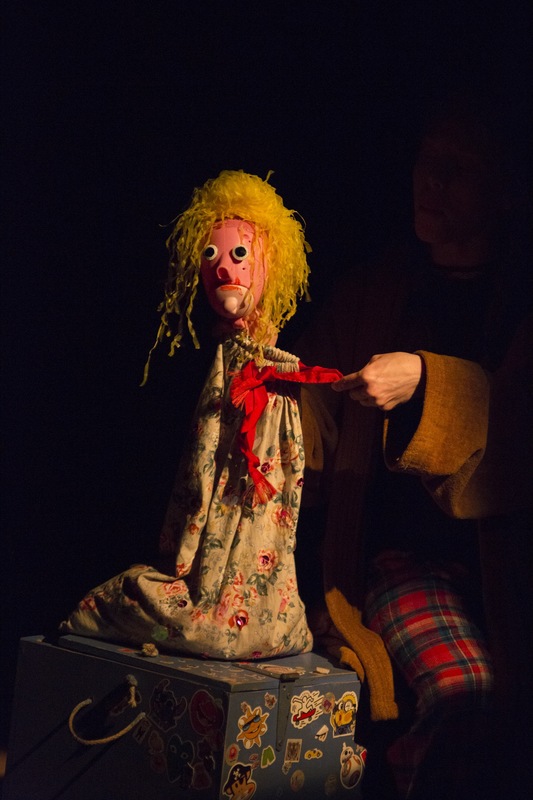 Red Riding Hood and the Wolf – Little Angel Theatre – A Review.